How Far is A-KV Shivadurga Gokulam? 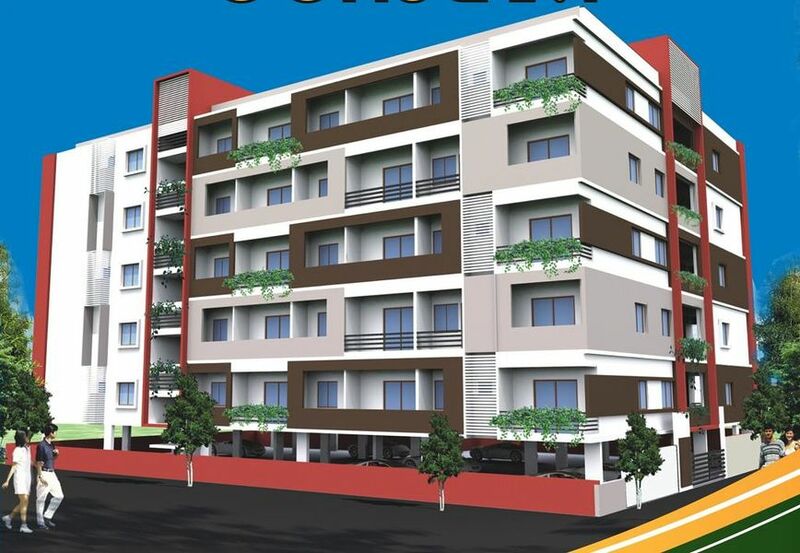 A-KV Shivadurga Gokulam is one of the popular residential development located in J.P Nagar 8th Phase, Bangalore. A-KV Shivadurga Gokulam project is promoted by A-Knight Ventures, which is mostly concentrated on customer satisfaction. A-KV Shivadurga Gokulam is a world within a world with premium world class amenities. The 2-3BHK apartments are designed elegantly so that every apartment has ample of sunlight and fresh air for a healthier lifestyle. JP Nagar is one of the popular localities in Bangalore South. 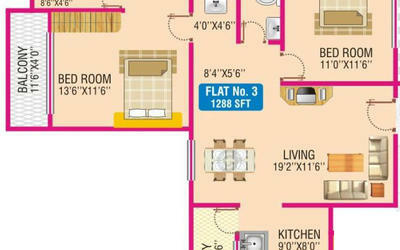 J. P. Nagar is an established residential area located in the south of the Bangalore. 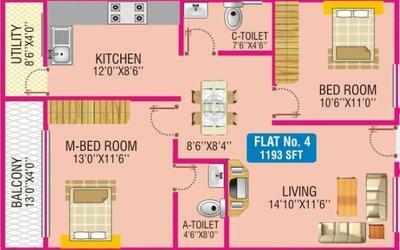 It is located in proximity to prime residential areas such as Jayanagar, Banashankari, Bannerghatta Road and BTM Layout. A-KV Shivadurga Gokulam project reviews and ratings are good. All the customers have positive feedback regarding the project. At A-KV Shivadurga Gokulam the elegant experience will be on cloud nine.